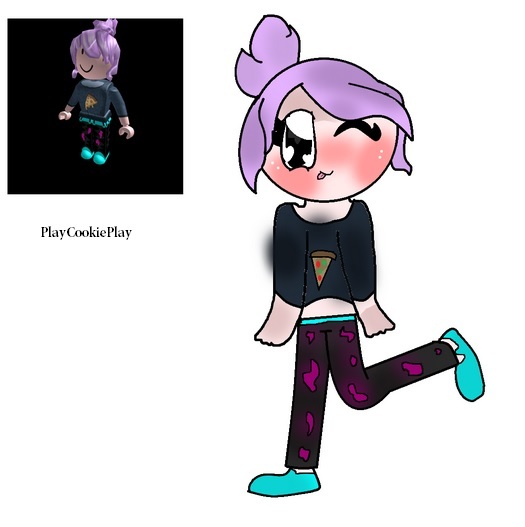 An awesome cookie fan made a drawing of my Roblox character! Amazing job!!!! 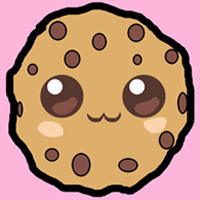 Thank you Lizzy for letting me share this awesome fan art! Hugs! This entry was posted in Fan Mail, YouTube. Bookmark the permalink.